Benjamin Jordan is a dreamer who gets things done. 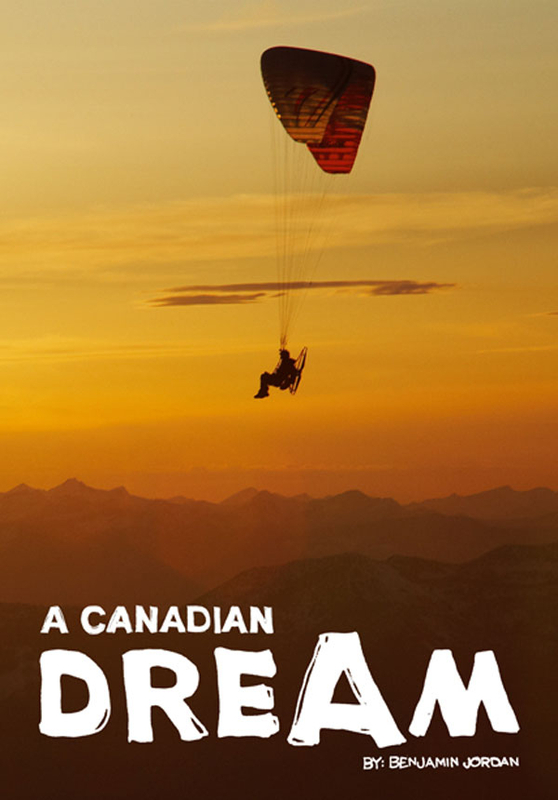 So having dreamt of flying all the way across Canada on a powered paraglider, he went ahead and did it. Benjamin Jordan spends a lot of time with his head in the clouds, literally and metaphorically. He's a dreamer who gets things done. So having dreamt of flying all the way across Canada on a powered paraglider, he went ahead and did it. Between Tofino, British Columbia, and St John's, Newfoundland, he covered 6,250 miles, crossing nine provinces, three islands and parts of two oceans. Along the way, he raised money to send poor Canadian children to summer camps the sort where he developed his own love of the great outdoors and built up the self-confidence to take on any challenge.